First receiving mention a few years ago, precision medicine, has entered the spotlight with a request for $215 million from President Obama to finance The Precision Medicine Initiative. Precision medicine will allow doctors to tailor medical treatments that are specific to an individual’s unique genetic makeup. One of the goals of the initiative is to recruit one million individuals for DNA sequencing and to combine the data collected with information obtained through wearable sensors in order to determine nearly every facet of their health and genetic makeup. Early research conducted as part of The Precision Medicine Initiative is scheduled to look at the field of pharmacogenomics, using genetic markers in a person’s DNA to determine what medication will work best for their specific medical condition. In summary, the field of pharmacogenomics will help eliminate some of the unknowns when prescribing medication to patients. As physicians, we rely on our history, physical examination, laboratory data, often combined with a medical algorithm, to come up with the correct diagnosis. Taking our assessment and plans one step further, we are now just scratching the surface of being able to accurately predict not only the required dose of medication for a patient, but also whether or not the medication will work as predicted. A 41-year old female with hormone receptor–positive breast cancer is determined to be a candidate for Tamoxifen therapy as part of her treatment plan by her oncology team. Providing the tools to evaluate what the best course of treatment would be through pharmacogenomic algorithms like Identifying a Woman at Risk for Reduced Effectiveness of Tamoxifen Therapy Secondary to Altered Biotransformation may help to improve the treatment plans and outcomes for patients. 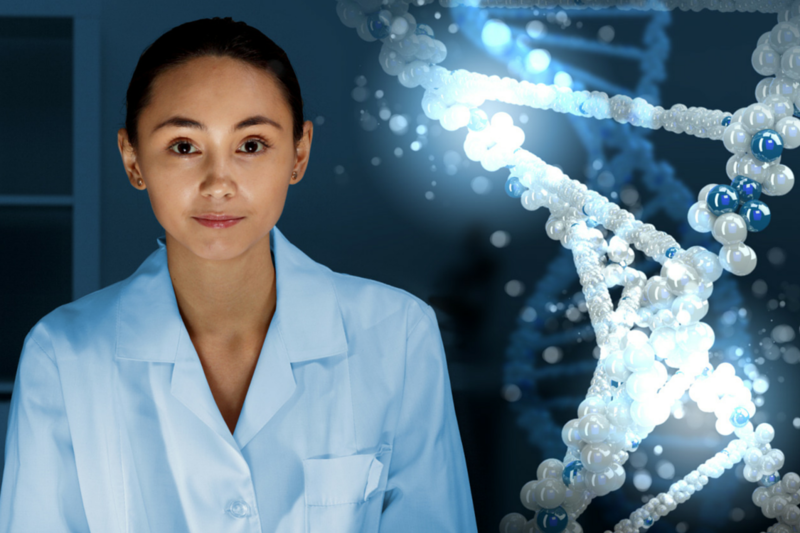 As the field of pharmacogenomics continues to expand and new information obtained, Medal’s collection of algorithms will be an invaluable resource for clinicians and researchers in the field of pharmacogenomics and other areas of medical study.